Great looks, meager platform. 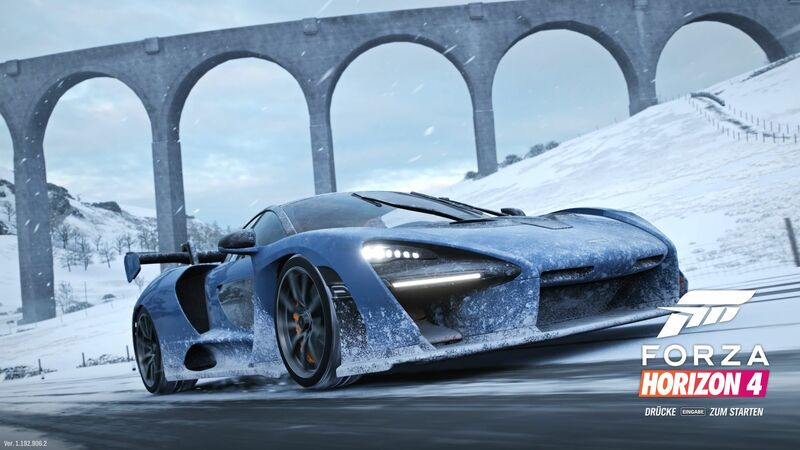 Forza Horizon 4 is one of the most beautiful racing games ever released. 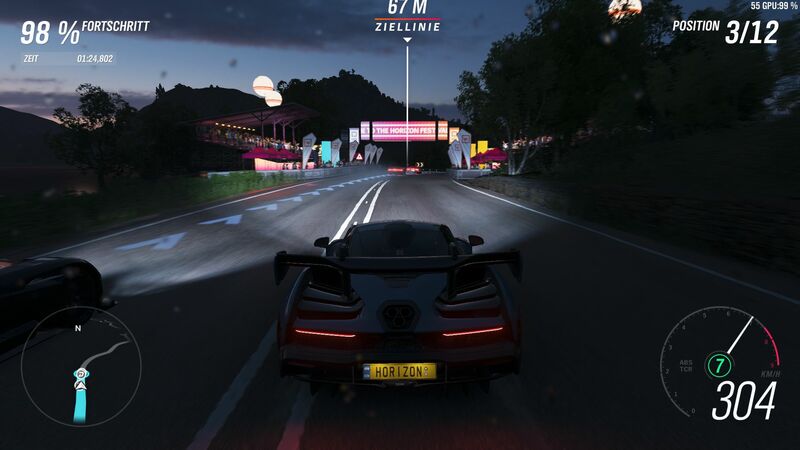 Find out in our benchmark test whether the modern graphics of Forza Horizon 4 can overcome the weaknesses of the Universal Windows Platform (UWP). Microsoft has its distribution network for games and software, just like Valve with Steam, Ubisoft with Uplay, EA with Origin, Blizzard with Battlenet and Epic with its Epic Games Launcher. However, the Microsoft Store has not always covered itself in glory with its limited selection of games and unintuitive file management system. We also encountered issues with recording tools. 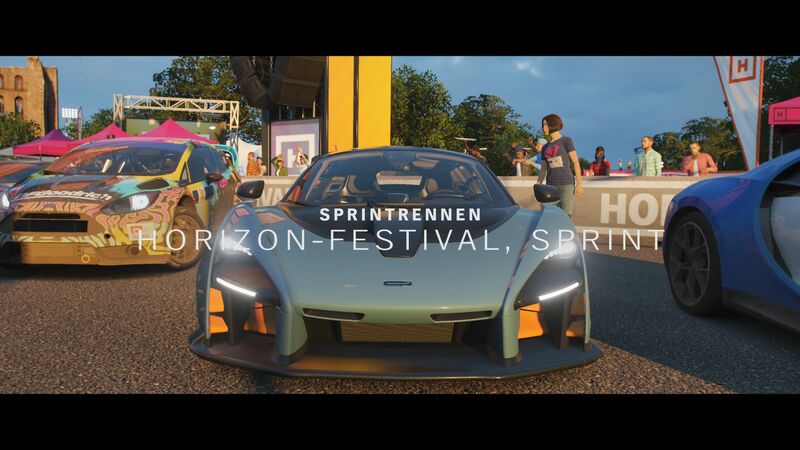 FRAPS, our go-to software, does not work with DirectX 12; Forza Horizon 4 runs only in DirectX 12. Moreover, the game is only compatible with Windows 10 and graphics cards that support DirectX 12. Worse still, we experienced numerous crashes and false starts when testing the game despite using compatible hardware. 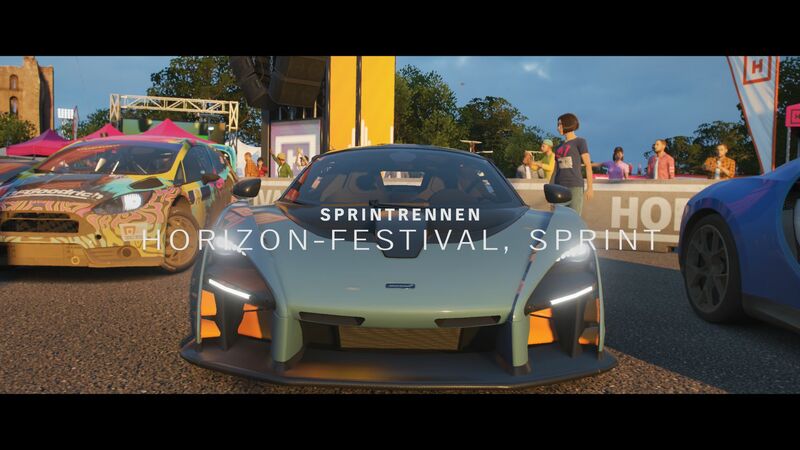 Forza Horizon 4 will only work when connected to the Internet too, which is equally frustrating. The game’s graphics are almost beyond reproach though. 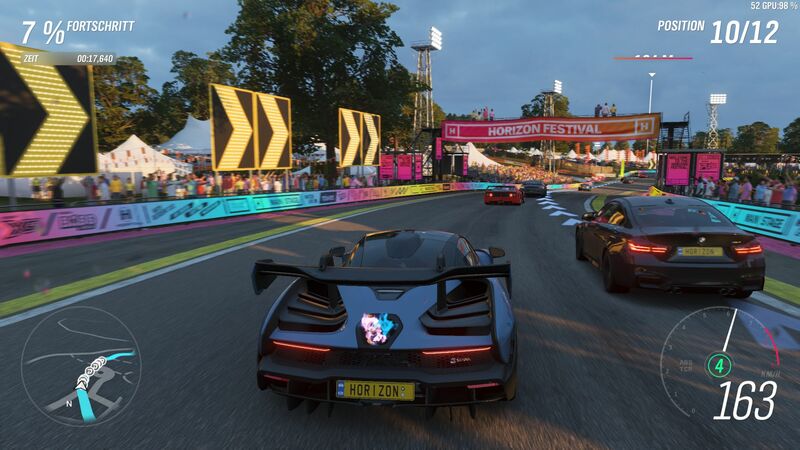 As mentioned initially, Forza Horizon 4 is one of the most technically impressive racing games that we have ever seen. The textures, effects including dirt, reflections or shadows and the level of detail are all up to date. 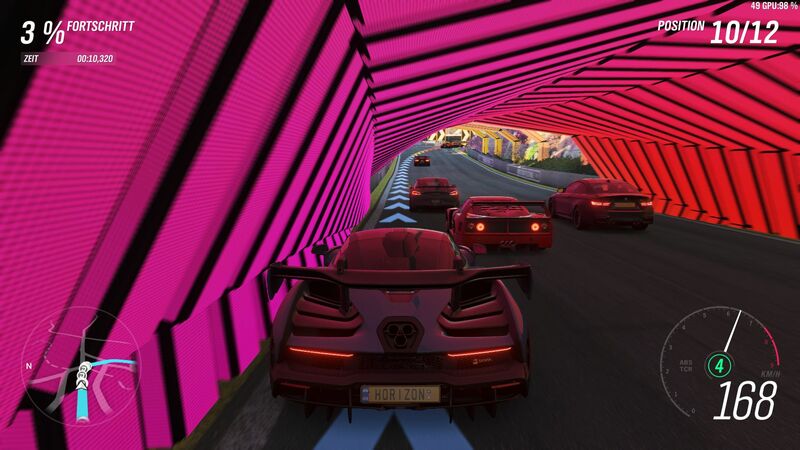 These combine with the impressive draw distance, the dense vegetation and the seasonal weather conditions to create an engaging racing experience. 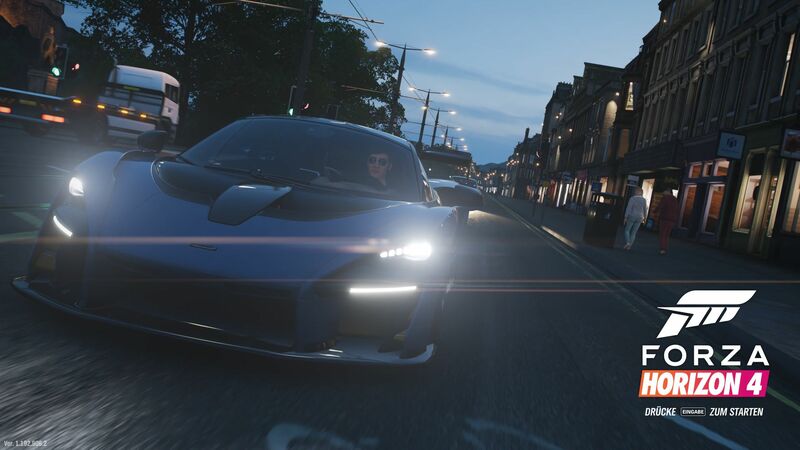 In short, Forza Horizon 4 puts on a great show. 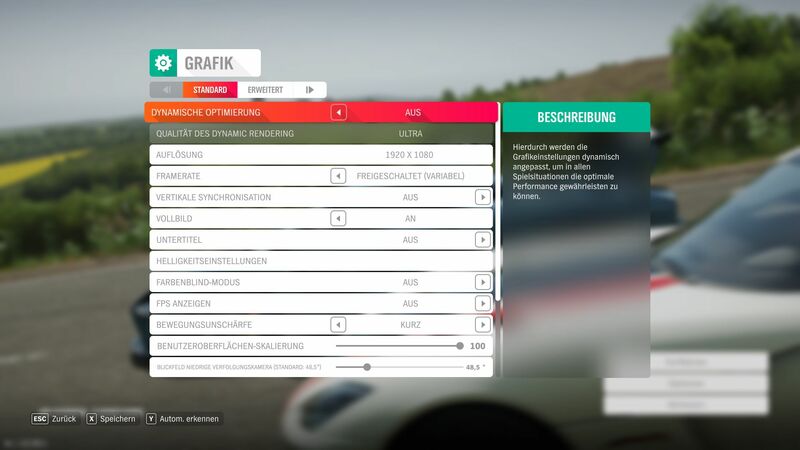 We also praise Microsoft for the graphics menu, which has been segregated into “Standard” and “Advanced” tabs because there are that many options. It is worth bearing in mind that you must disable V-sync and change the frame rate to variable to bypass the built-in FPS lock. 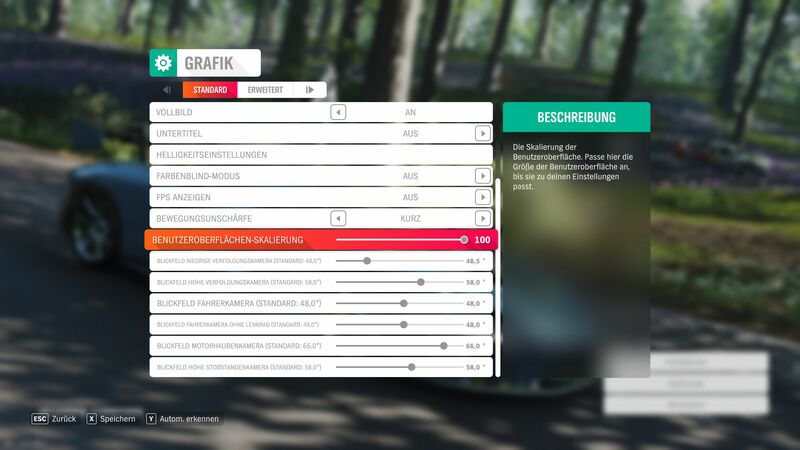 Furthermore, you must disable dynamic optimization to prevent the game from changing graphics settings to what it thinks is best for your computer. 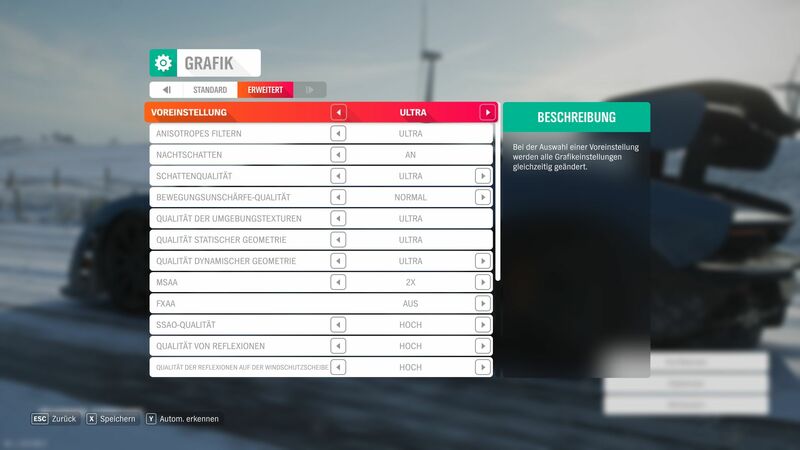 Most of these options are contained in the “Advanced” menu, which also lists several graphics presets. 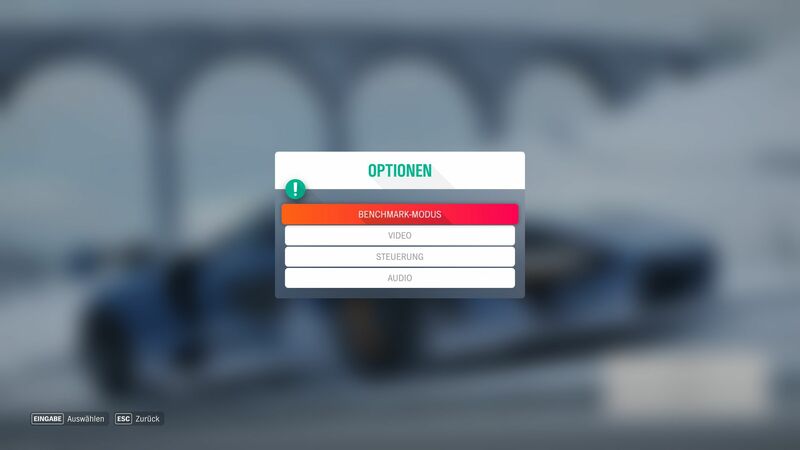 The presets allow you to change all graphics settings with just a click, but you must reboot the game for them to take effect. Oddly, a warning message stating that users must reboot after changing presets only occasionally appears; a bug perhaps? Additionally, the game takes a while to load even on fast SSDs. Our benchmark results are based on the free demo, which also has an integrated benchmark utility. 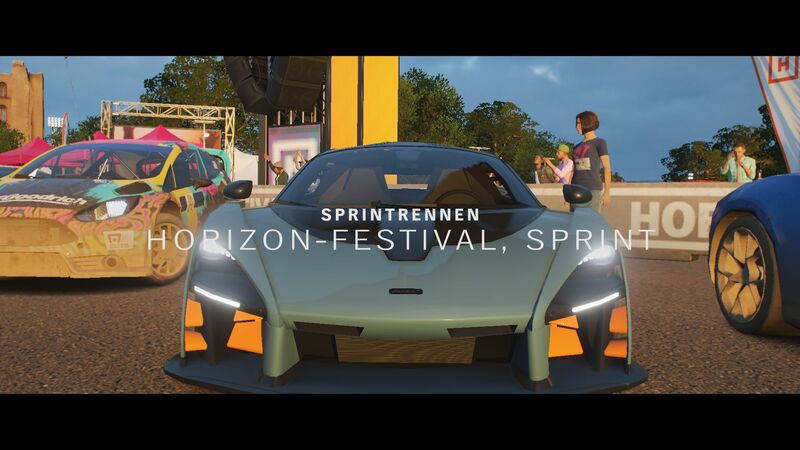 As demonstrated in the video below, the benchmark is a 90-second AI race that includes multiple changes in time, weather and environments. 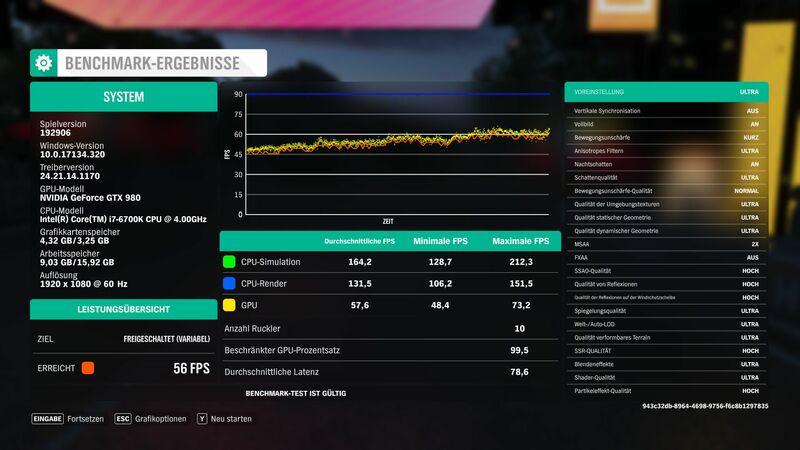 The highlight of the benchmark is its detailed evaluation, which lists system information in the left-hand pane, the graphics settings in the right-hand pane and a host of FPS information including a graph in the middle. The average FPS score is in the bottom left-hand corner of the integrated benchmark results. Please note: The calculated performance values are not completely constant as the benchmark process differs slightly for each run through. 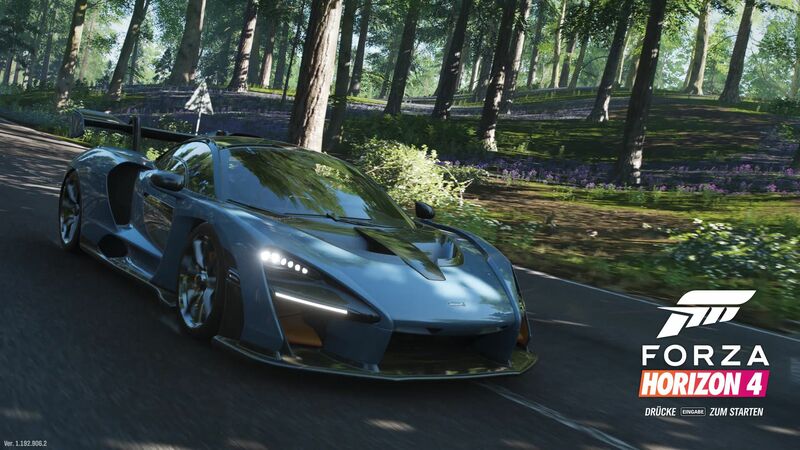 Generally, Forza Horizon 4 is playable at 40 FPS and runs smoothly at 40 FPS. Incidentally, the game will display a warning message if your system has too little video memory. 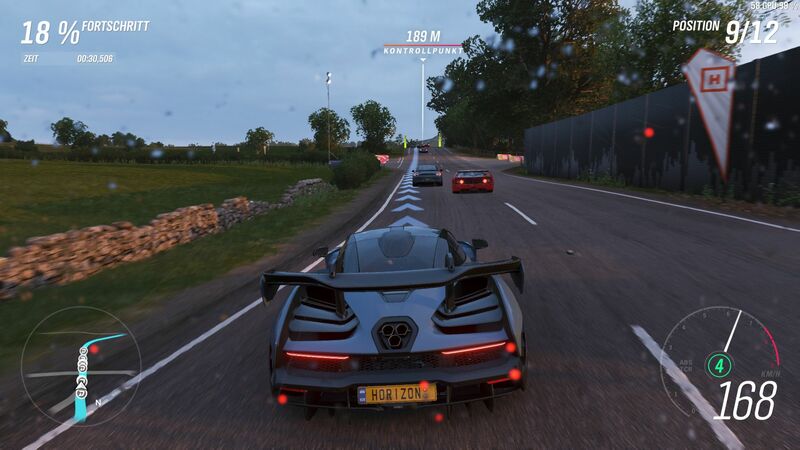 Forza Horizon 4 will frequently stutter if you try to play it in high resolutions or at high graphics with a GPU that has 3 GB VRAM or less. 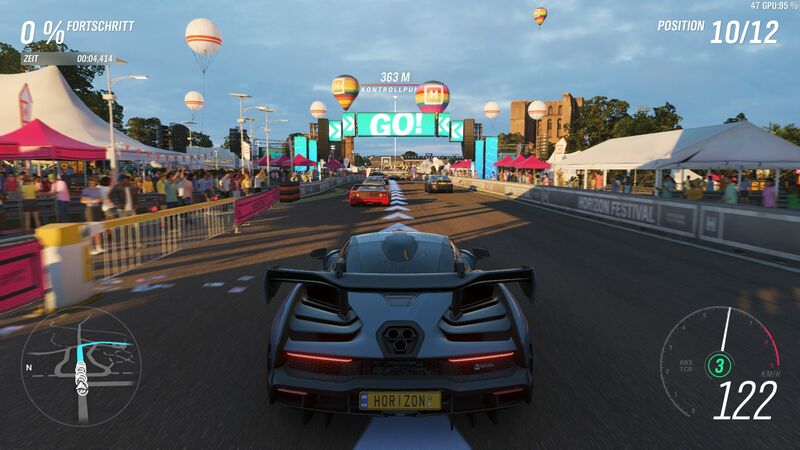 Forza Horizon 4 is relatively well-optimized for PC, and the game is no-resource hog. However, integrated graphics solutions like the Intel UHD Graphics 620 will struggle even at 1280x720 with the graphics set to a minimum. 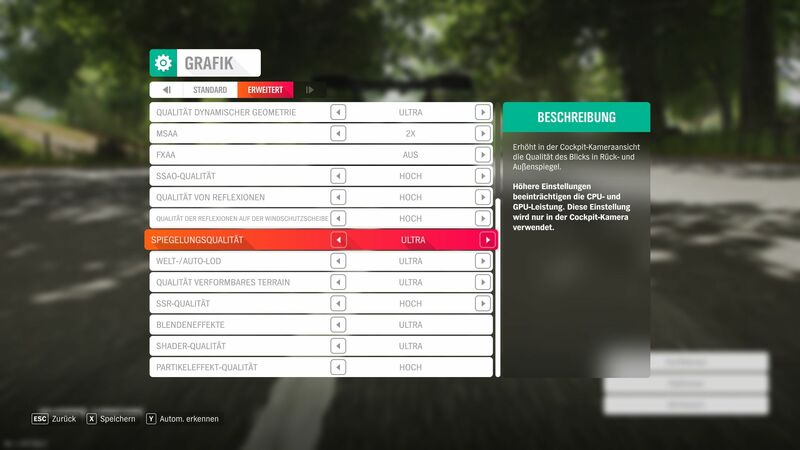 The game is playable at these settings with at least an Nvidia GeForce 940MX. 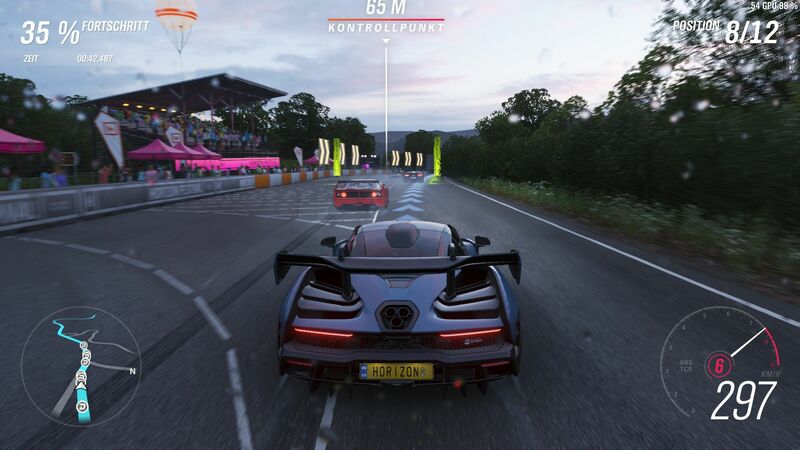 We would recommend using a GeForce MX150 or better for playing Forza Horizon 4 smoothly at HD. In contrast to other triple-A games that require a true gaming GPU for playing in FHD, Forza Horizon 4 is playable at medium to high graphics with just a GeForce GTX 1050. 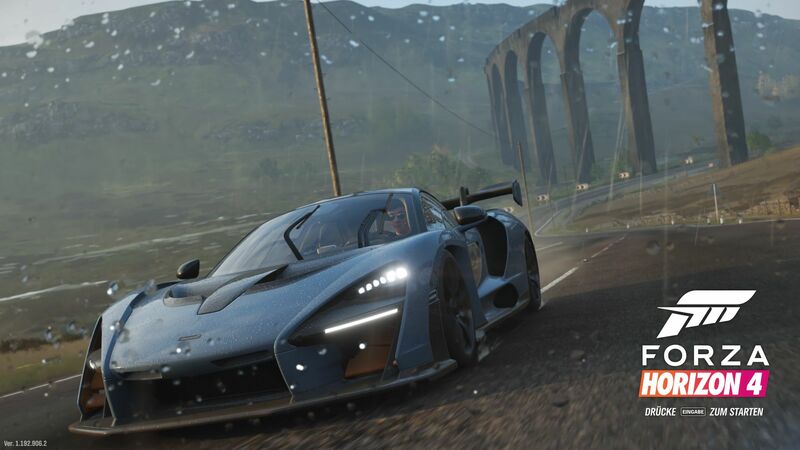 We would recommend using at least a GeForce GTX 980M or better if you would like to play Forza Horizon 4 in FHD with the graphics preset set to ultra. 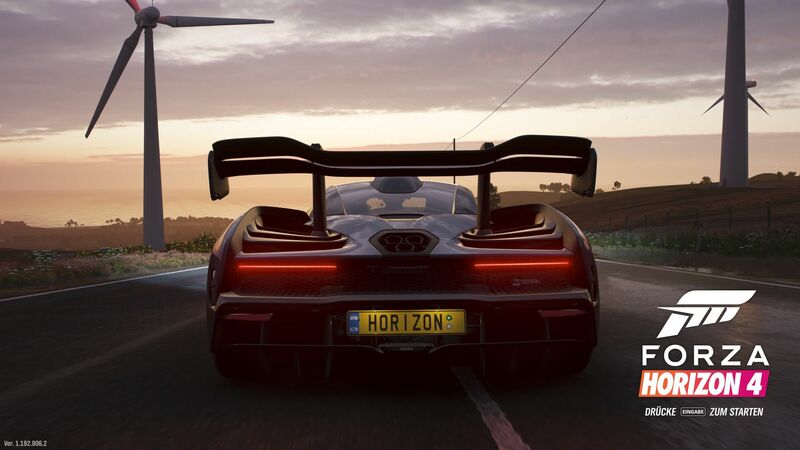 We recommend a minimum of either a GeForce GTX 980 or a GeForce GTX 1060 for playing Forza Horizon 4 at QHD. Likewise, you will need a GeForce GTX 1070 or a GTX 1080 Max-Q to play the game at UHD with graphics at ultra.